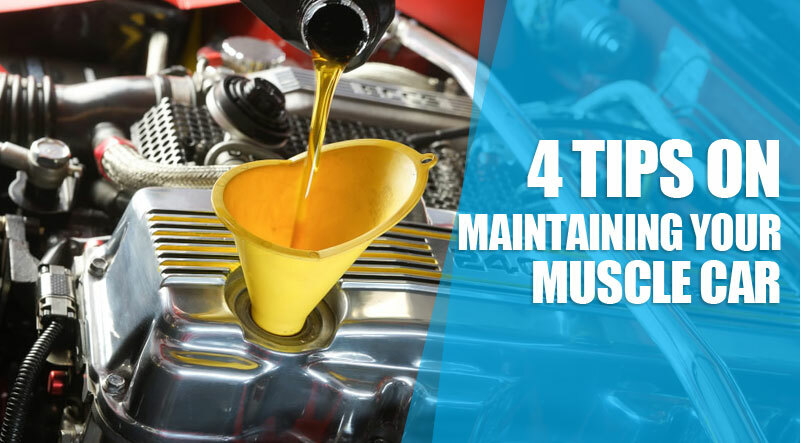 Muscle cars need repair and maintenance just like any other cars. We have the skill and experience to undertake different mechanical works on your muscle car. Here are the services we provide. We are expert in restoring Muscle Cars. We have a full range of restoration services that can be tailored to your own need and budget. We do full replacement of parts, mechanical restoration, electrical restoration, upholstery upgrades, body restoration, chassis restoration, interior restoration, etc. 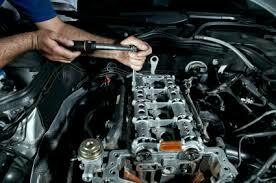 We have a team of professional mechanics who can do all sorts of repairs and upgrades on your car. We understand that it is important to keep your car safe and reliable. We provide regular inspection and maintenance of your Muscle Cars. Our repair and upgrade services include fixing brakes, air conditioning, suspension, wheels and tyres, upholstery upgrades, engine work, carburetor replacement, fuel system repair, fabrication works, etc. Whether it’s only a touch-up or a full paint job, we can do it all. 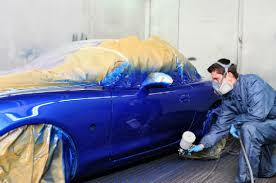 We maintain very high standards in our bodywork and paint work. You will be more than satisfied with our job. We provide custom paint jobs, dents, replacement panels, accident damage repair, replace front or rear half of bodyshell, custom bodywork, etc. 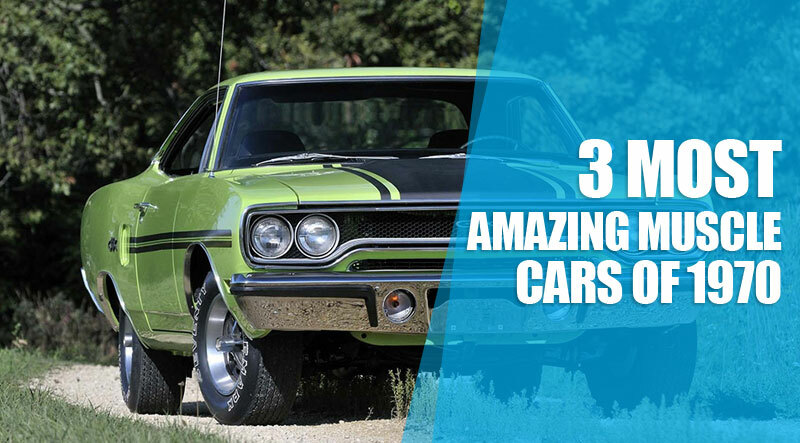 You can completely trust us with your Muscle Car repair works. We are very experienced and we will make sure that your repair work will definitely turn out well.